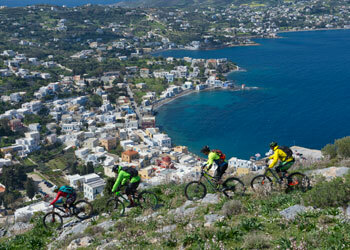 Bike & Hotel Kos, Nisyros, Rhodes & Symi: By Bike & Hotel to the most beautiful islands in the Southern Greek Aegean! 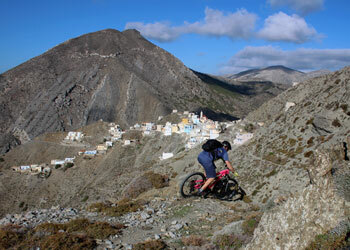 Along the trails of myths and legends! 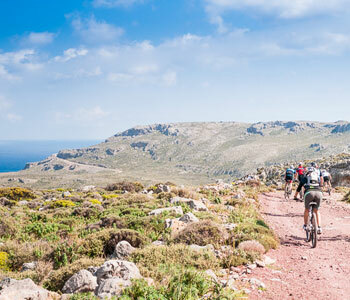 People who enjoy the Mediterranean lifestyle and have an affection for cross-country routes will find plenty to see and do here. 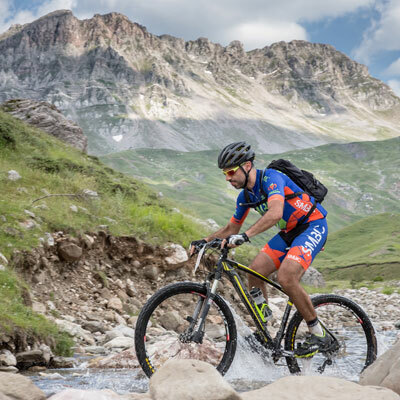 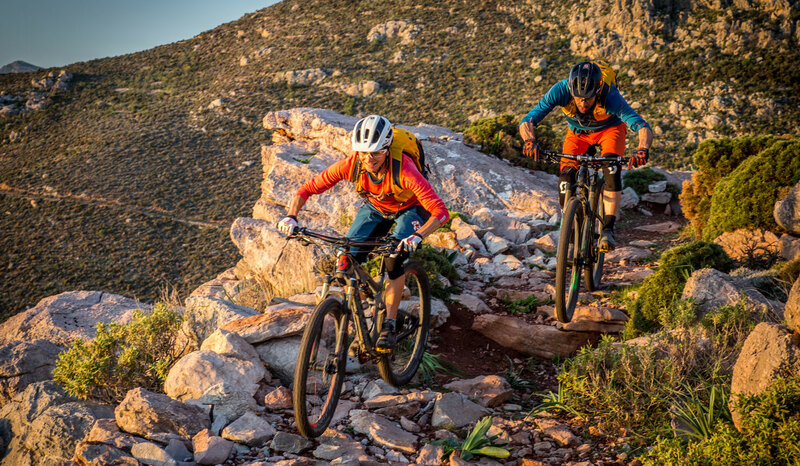 The terrain offers bikers everything, from technically demanding single-trails and flowy speed trails to scented forest paths. 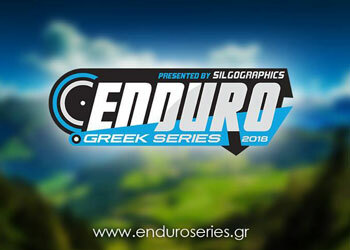 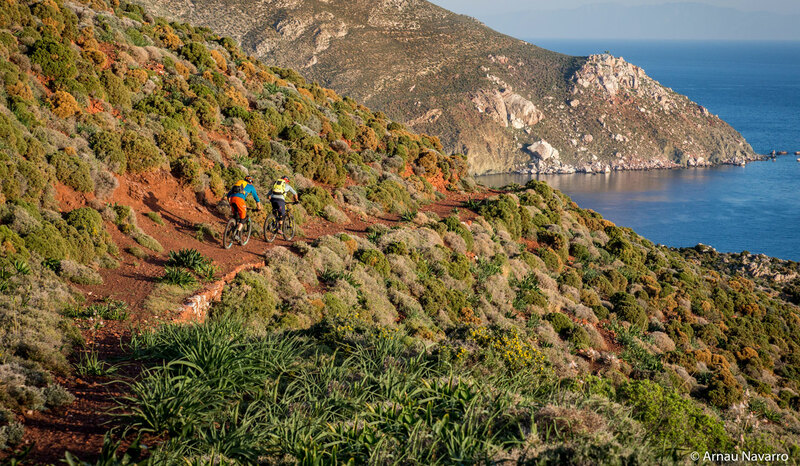 Cycle on the island of Kos to the famous sanctuary of Asclepius through the scented pine forests up to the trail paradise at Mt. 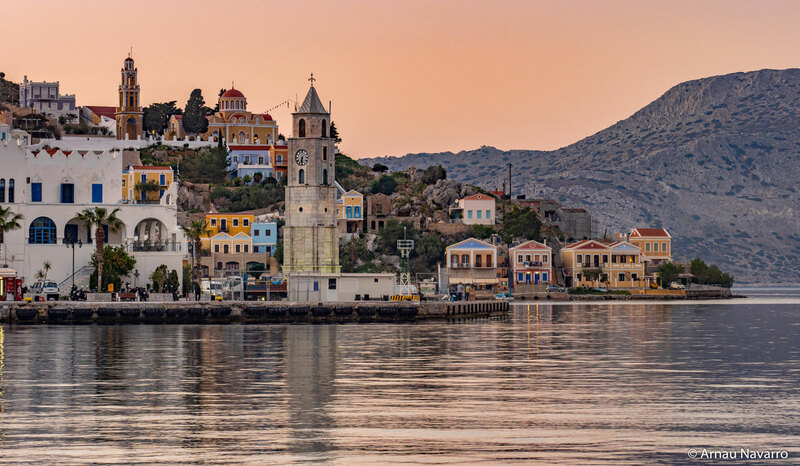 Dikeo and experience panoramic tours on Symi. 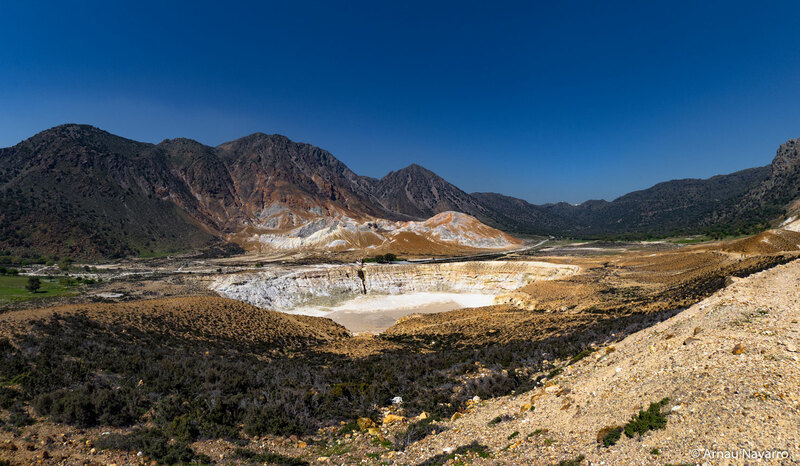 A volcanic rock landscape with astonishing formations and active craters wait to be explored on Nissyros. 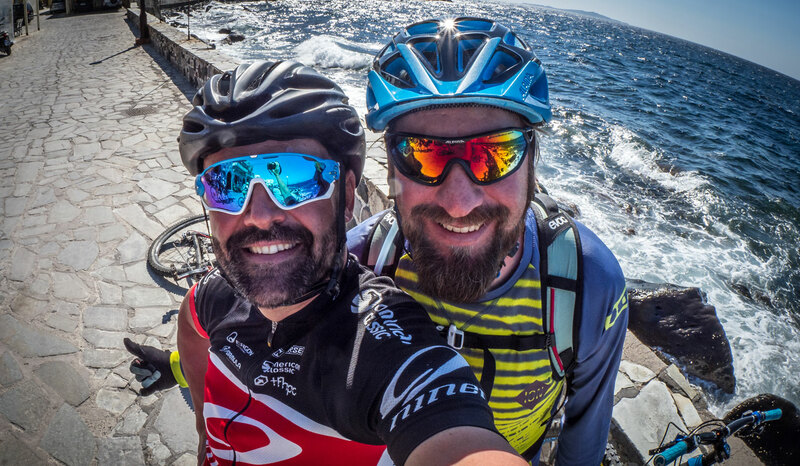 Take a tour with us through the fantastic Crusader city on Rhodes, where impressive stone buildings characterize the city on an island belonging to the sun god Helios. 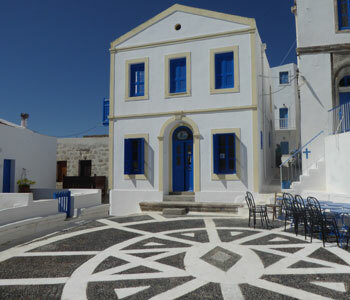 You can end the day in an authentic tavern enjoying good food, ouzo and sirtaki in good company: a must in Greece is to immerse yourself in the local “filoxenía”, the authentic Greek hospitality. 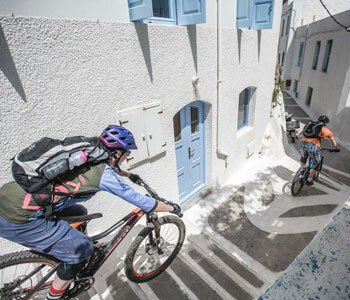 Greece awaits you! 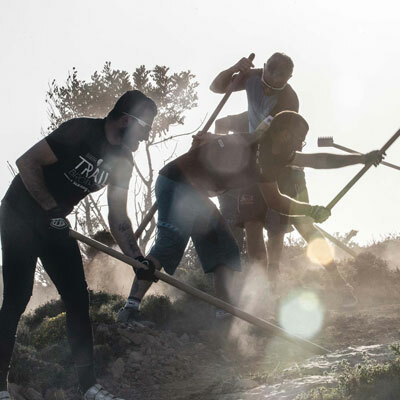 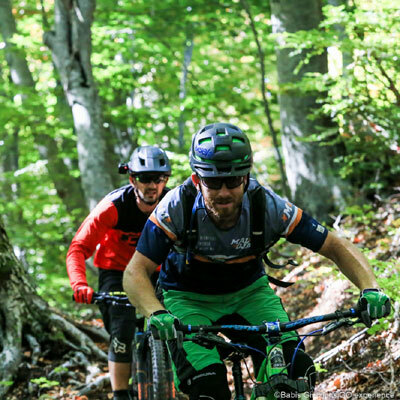 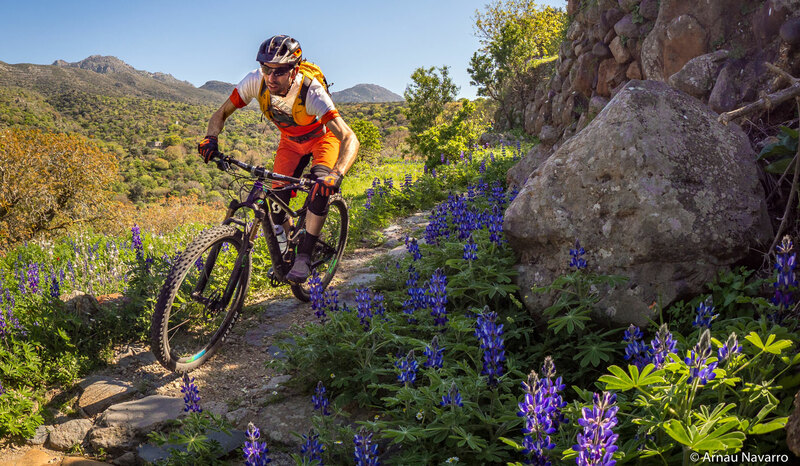 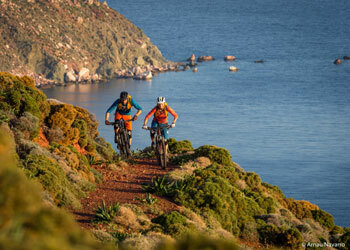 And our special tipp: Tipp: Stay individually an extra day or two on Kos, go by ferry to Bodrum in Turkey and experience the guided MTB day trip around Bodrum!